To my surprise, I encountered one thread in Quora (this is the thread) where this guy is asking how to undo typing on his Notes iPhone app. 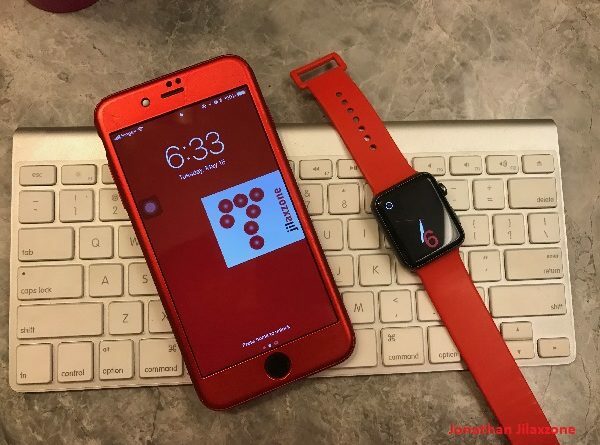 Turned out as much as Apple vision and efforts to build something simple that works out naturally for everyone without any user guides or guidelines, it’s not working for everyone since some of the features Apple built and baked to iOS are not that obvious and/or simple to use. iPhone and iOS has hidden “Undo” feature. There’s still plenty of people who doesn’t know that Apple has built-in “undo” typing baked into its iOS. You too may be part of this group. But don’t worry, that’s why I wrote this article so for those who doesn’t know about it, you will know how to do it then. This hidden “undo” feature has been with iOS since iPhone OS 1 (aka iOS 1) and still works till iOS 12. And I do strongly believe it will still work the same on future coming iOS updates. The reason I’m saying it’s hidden is because there’s no physical button nor virtual button to tap or click. 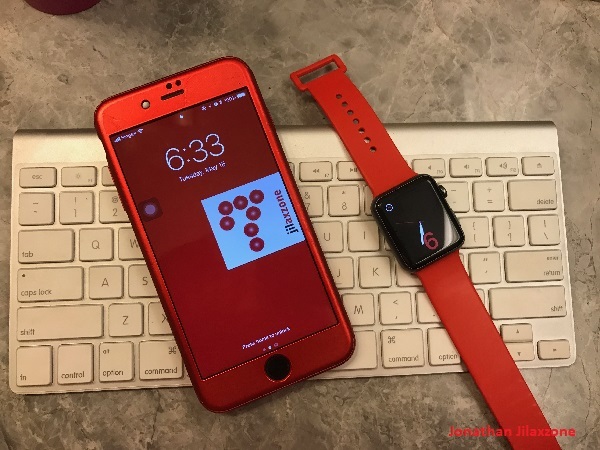 To perform undo on iPhone and other iOS devices, all you need to do is just shake the iPhone(or the iOS device) to undo the last action you just did. 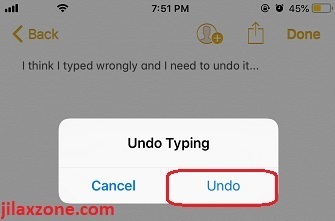 It’s not limited to undo typing only by the way, though the most common usage is to undo the last text you types. 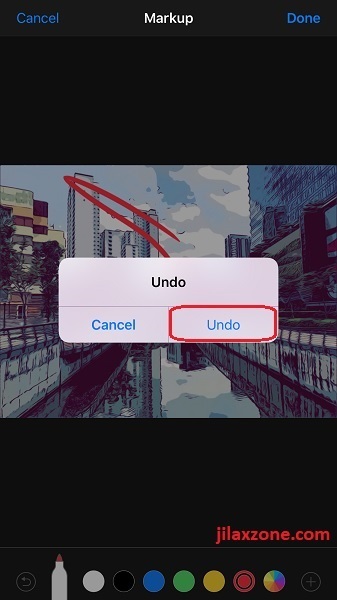 Once you shake the iOS device, it will prompt you whether or not you want to undo, to undo the last action, tap on “Undo”. So that’s it. Let me know if this is the first time you know about this “Undo” feature on the comment section down below. I’ll see you next time with another iOS tweaks, tips and tricks. Cheers! ← Access your favorite websites with just one tap. 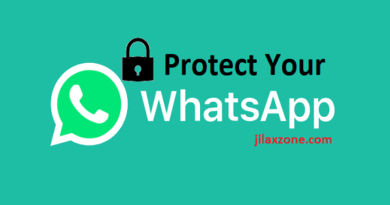 Skip opening browser, bookmarking & typing URL address. Android & iPhone (iOS) Browser tweak.